Photo 033. The Battleship Tirpitz. 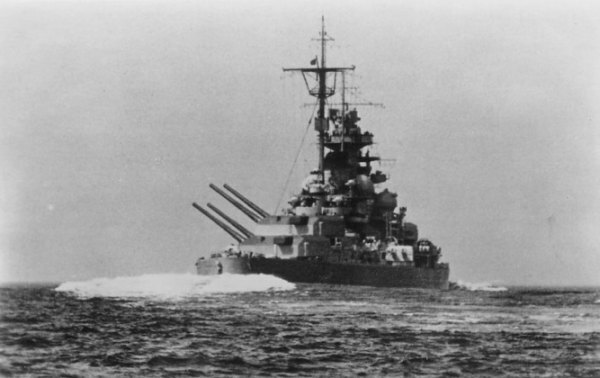 The battleship Tirpitz conducting trials in the Baltic Sea during the fall of 1941.